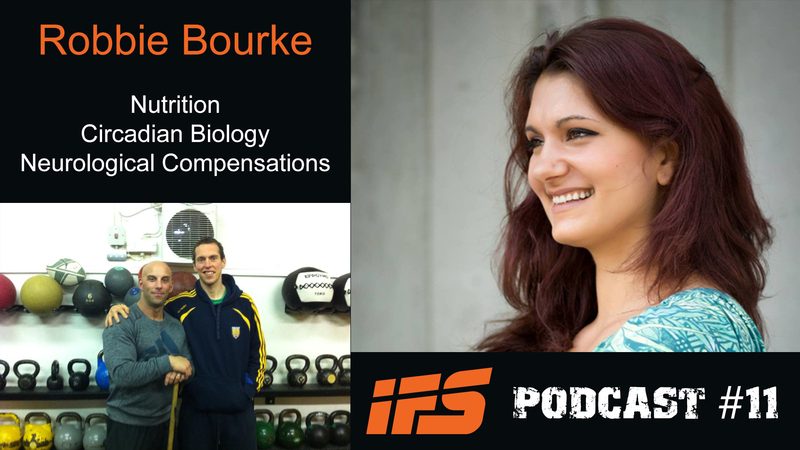 Today I have another great guest – Robbie Bourke from All Things Strength and Wellness. In this episode we talk about epigenetics, circadian biology, metabolic typing, Neuromuscular therapy and much more. The first time I heard Robbie talking in a podcast, I was on a long bike ride in the mountain. I always listen to some experts in the field and enjoy their knowledge. I remember I was fascinated by what he had to say. I listened the interview with him three times in one day, so I could absorb all the information and then spent the whole week researching the topics and the books he recommended. I hope that you will enjoy what he has to share with us, because it is truly valuable and thought provoking. 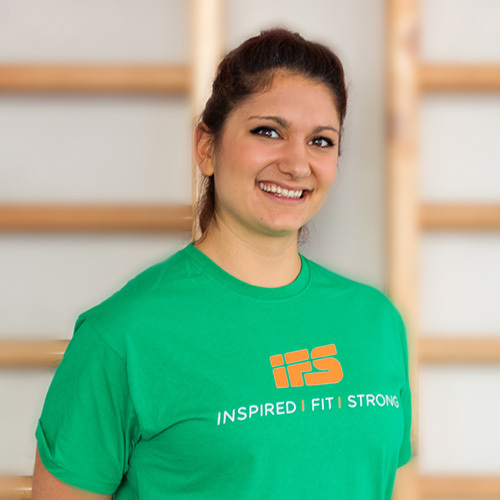 Robbie Bourke is a strength & conditioning coach, functional diagnostic nutritionist and physical therapist. 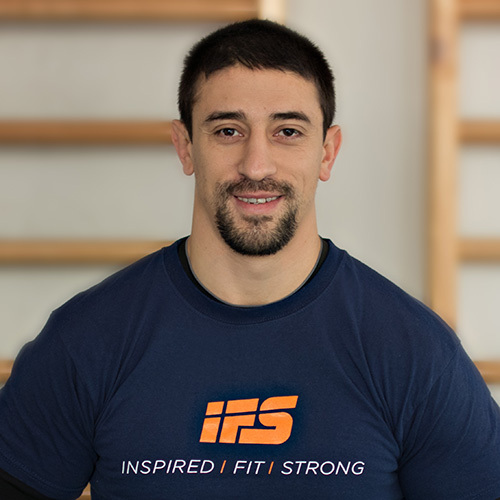 He coaches out his Ultimate Performance facility based in Dublin, Ireland. He is also the host of the All Things Strength & Wellness podcast, where he interviews amazing S&C coaches from around the world, including names like Mike Robertson, Mike Boyle, Bret Contreas & Vern Gambetta. In December 2009 Robbie completed an internship at Mike Boyle Strength and Conditioning (MBSC), Boston, MA, USA, under world renowned strength and conditioning coach, Mike Boyle. 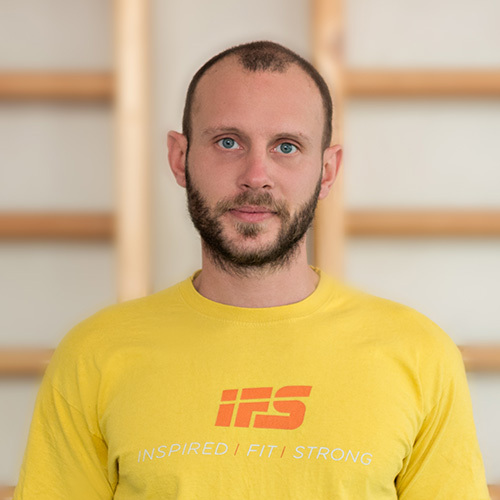 As a Functional Nutritionist and Holistic Health and Wellness Practitioner Robbie integrates nutrition, and many other important lifestyle factors like sleep, circadian cycles, digestive health, awareness of environmental toxins, spiritual health and over well-being to achieve optimal health, wellness and performance for all his athletes and clients. Michael Hristov: The Boy Who Outran His Fate!